You’re in truck country, and if you are looking for your next truck, then you should consider the used truck options that we have here at Park Marina Motors. Among our many brands and models, we typically carry several used Chevy Silverado 1500 models in Redding, CA. 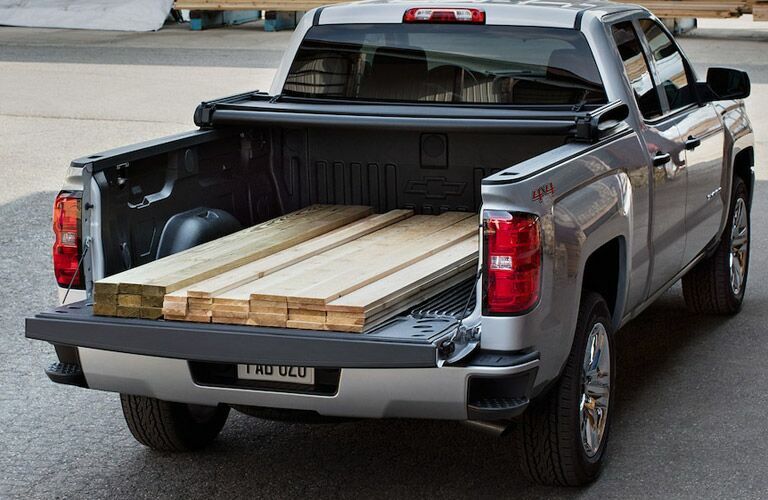 When you buy a Silverado, you are buying a truck that you can count on. Though the first Silverado came out in 1999, Chevy has been making trucks for nearly 100 years. Take advantage of all those years of truck experience and get a used Silverado today! You can find the entire Park Marina Motors Silverado 1500 inventory by clicking the link below. Otherwise keep reading to learn a little more about what Silverado 1500 models have to offer and what Park Marina Motors can do for you here in Redding. There are a lot of Silverado options out there. Not only are there over a half-dozen Silverado trim levels, but you also have three bed options and three cab options. With all this in mind, you get to decide if you want a work truck, a family truck, or even something in between. 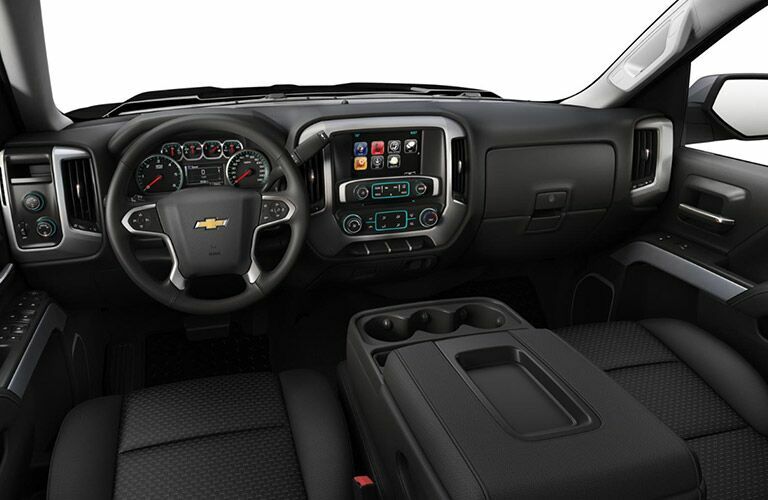 Of course, as this is a Chevy, you’ll have a ton of features both in the cab and on the exterior. From a smart infotainment system to intelligent choices regarding the bed including tie downs, lighting, and even an EZ liftgate. At Park Marina Motors, we routinely have several Silverado models available for you to choose from and the 1500 is among our most popular variants. 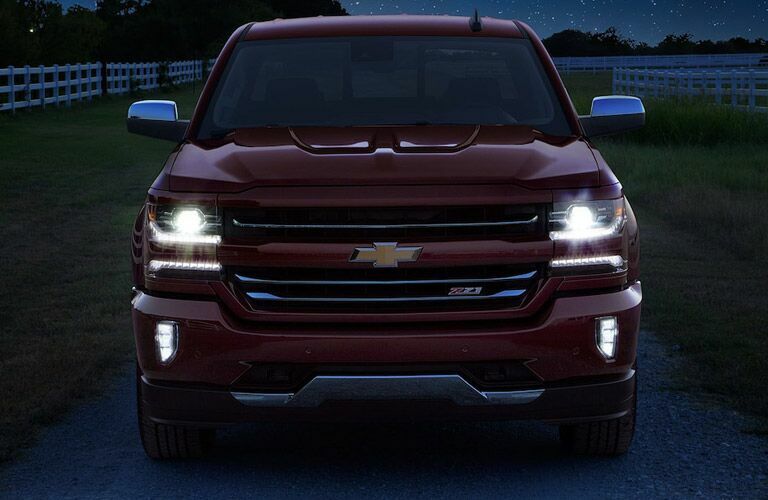 We can walk you through all your options and help you get the right Silverado for your needs. Park Marina Motors is not just a dealership. We are a family-owned local business. You can count on our team to give you friendly customer service along with a great deal. What’s more, we will work with you when it comes to financing to find the right arrangement for your budget and the vehicle you want. Every truck that you find in our inventory has been carefully inspected to ensure that you only get the best quality when you come to Park Marina Motors for a truck in Redding. 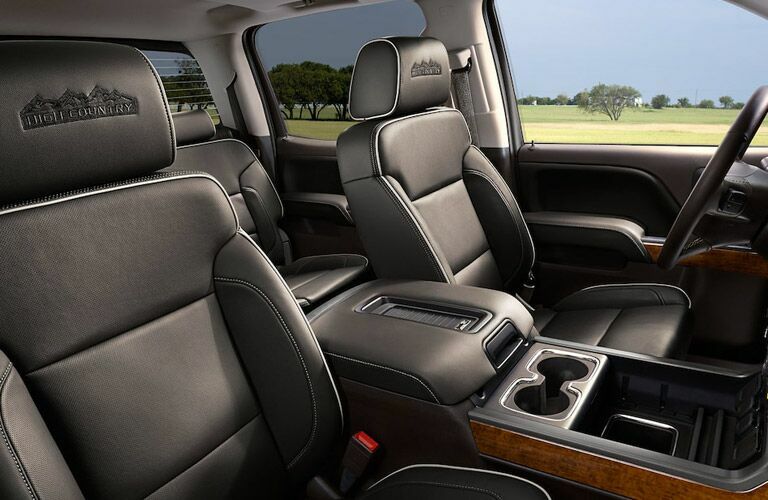 If you are looking for a specific Silverado model or if you have a question about one of our models or about doing business with Park Marina Motors in general, then please feel free to click the link below.